I want to let you know about an awesome deal on a box set. The box set is called Fall into Magic and it’s A Paranormal Romance and Urban Fantasy Collection. This box set contains 20 stories of 20 different authors and you can now pre-order your copy for only 0.99$! Check out this epic line up and secure your copy today! I am so excited to announce that sign-ups are open for the cover reveal for Saven: Deception. Saven: Deception is the first book in my new Young Adult Science Fiction Romance series calles The Saven Series. The first book will be released on 15 December this year. The cover reveal for Saven: Deception will take place on October 14! 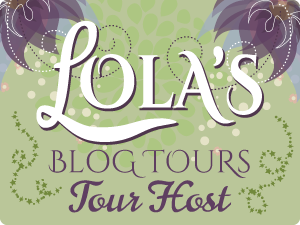 You can sign-up here on the site of Lola’s Blog Tours. Below is some more information about the book, the blurb is coming soon I am working hard to finalize the blurb at the moment.